It looks like a perpetual holiday on Insta but rest assured there’s a lot of work done at SMR headquarters. 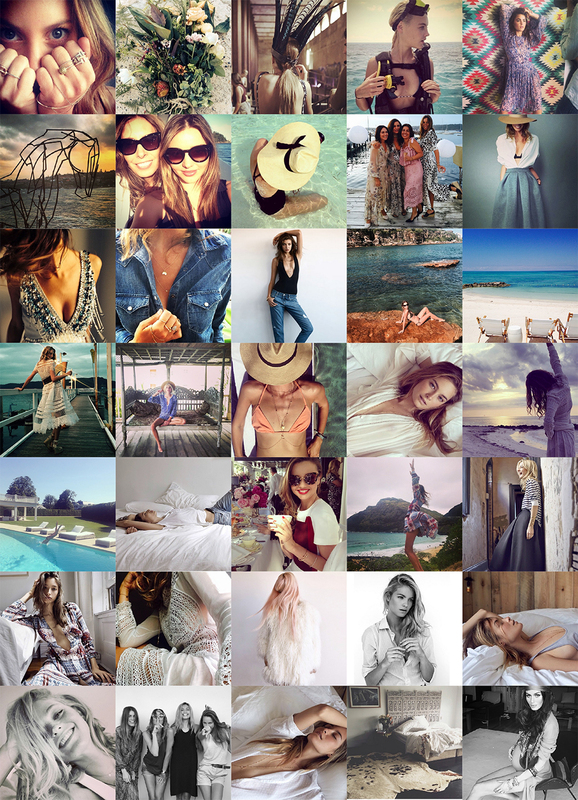 These standout snaps rated high on the ‘likes’ list, so let’s hope the diving into oceans & smiles continue in 2015!! Let’s double tap to that!